Versopub part of IPPAG is proud to be supporting the “2018 Convergences Awards”: are you developing a project with a high social and environmental impact? Are you working on this project in partnership with a public or a private actor? 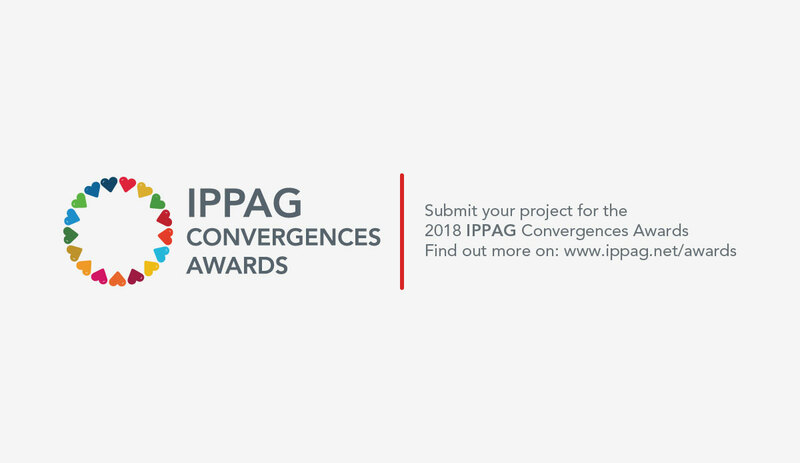 Give visibility to your project and propose concrete actions for the co-construction of a “Zero Exclusion, Zero Carbon, Zero poverty” world by proposing your project to the 2018 Convergences Awards, supported by IPPAG!